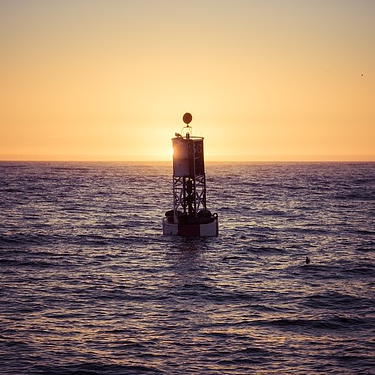 The City of Harbor Springs is currently seeking proposals for fabrication and installation of signage for the Downtown Development Authority’s Wayfinding Project. All quotes shall be submitted on or before 5:00 p.m. on October 18, 2017. 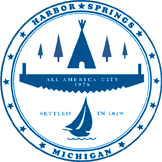 Please direct questions to City Manager Tom Richards by phone at (231) 526-2104 or by email at citymanager@cityofharborsprings.com. You will be required to login to view the documents and sign specifications.